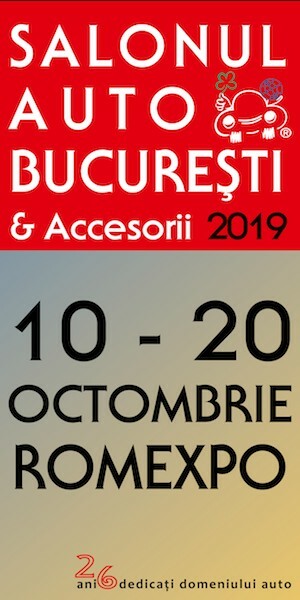 I. Salonul Auto 2019 -... 2019 /.............................0ra.. This incredible new security device has hit Romania and it's going viral already. Here’s why so many computer owners are rushing to get theirs today. If you have a computer connected to the internet then this may be the most important article you read all year! With this innovative security device, you will avoid becoming one of the thousands of people being hacked online. It's the quickest, efficient and most hassle-free way to protect your computer. Va invitam sa vedeti toate lucrarile Alina Manole in expozitia din Cotroceni Str.Dr Nanu Muscel nr 13 deschisa pana pe 16 aprilie 2019. BT is deploying Nokia's 7750 Service Router (SR)-s platform to dramatically boost backbone network capacity in preparation for the continued rise in residential and mobile traffic driven by the traffic demands of FTTP and 5G.